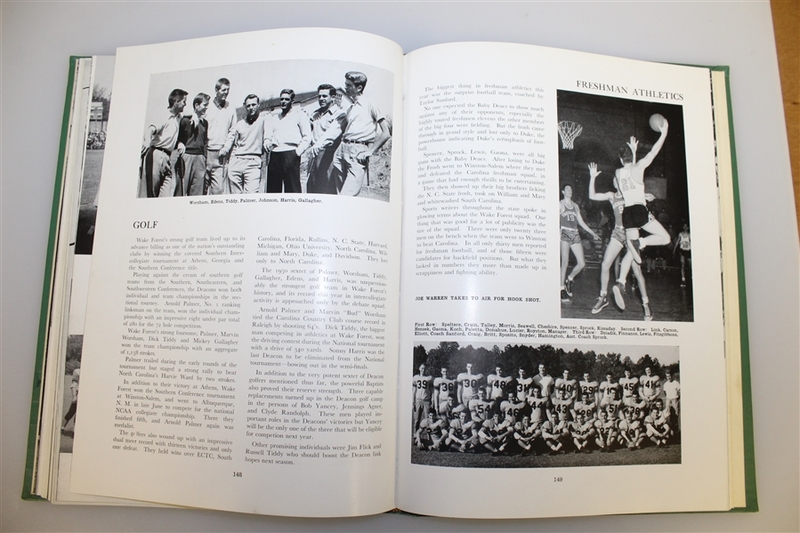 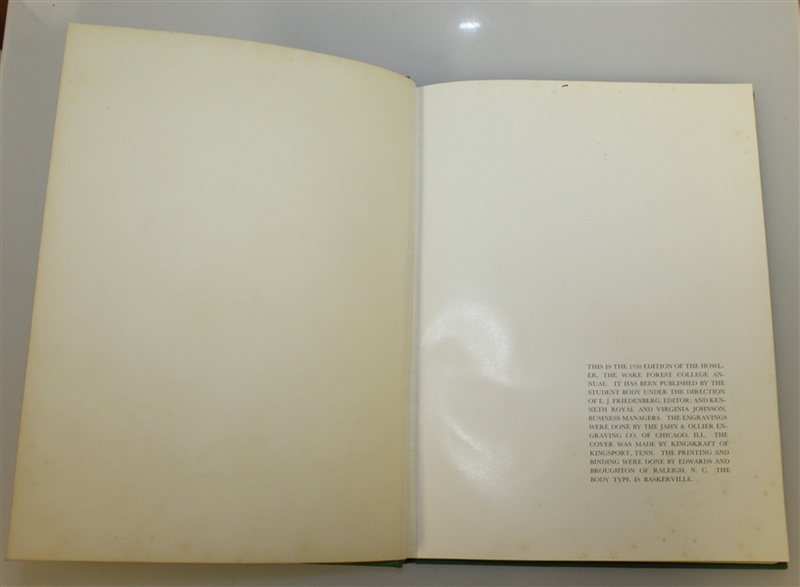 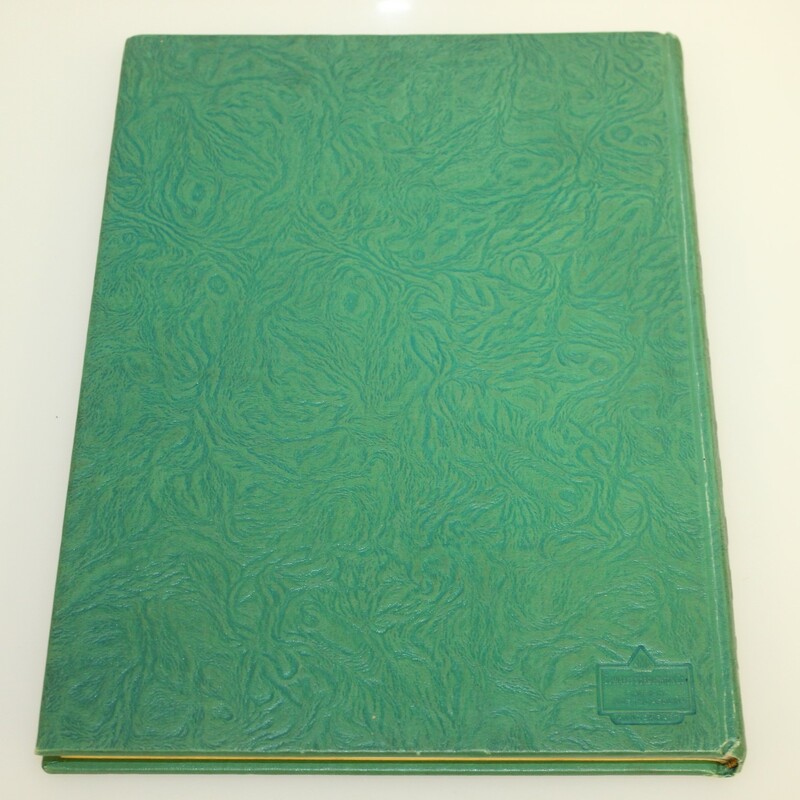 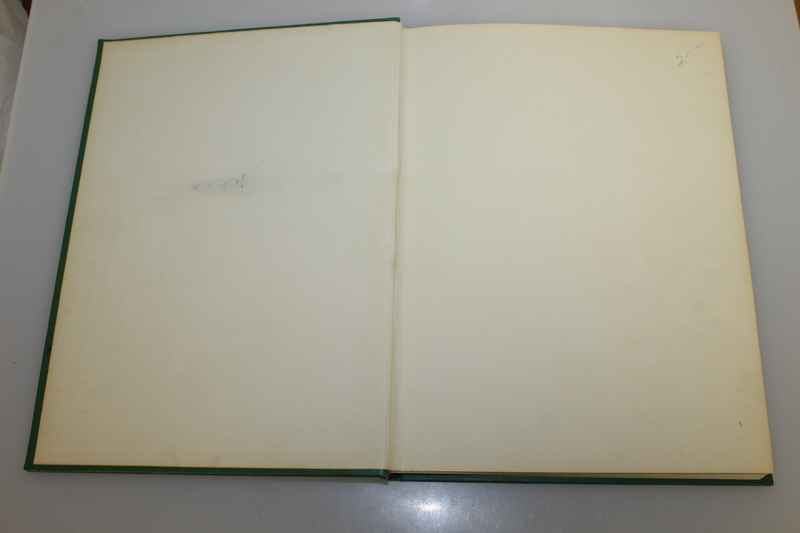 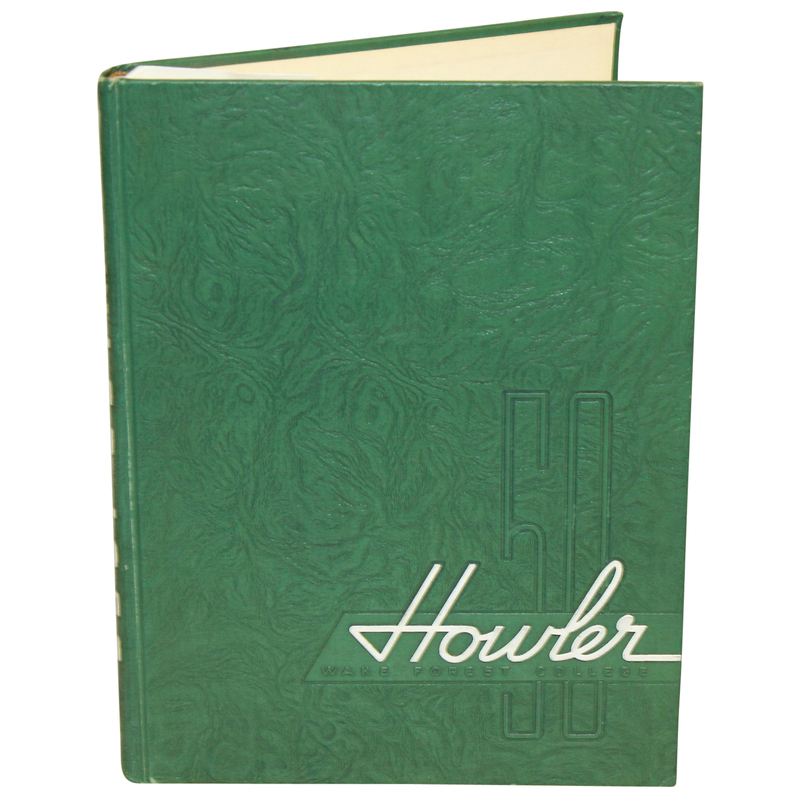 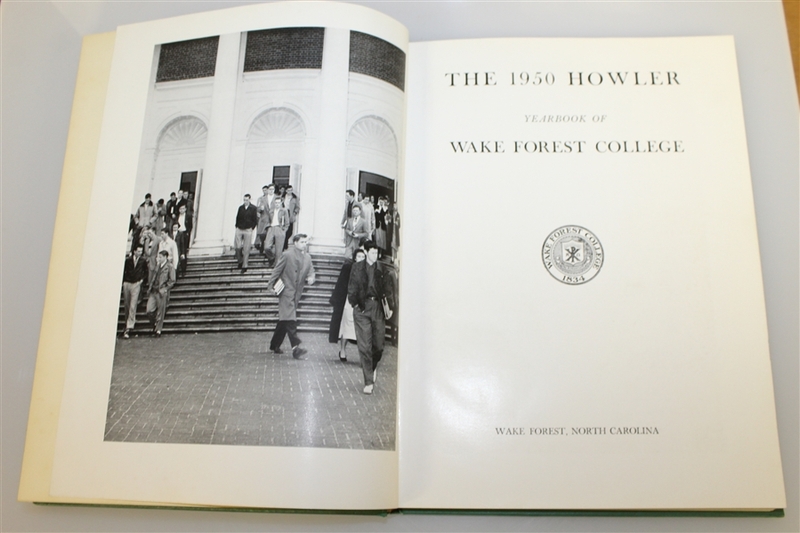 Here we have the 1950 Wake Forest yearbook "The Howler." 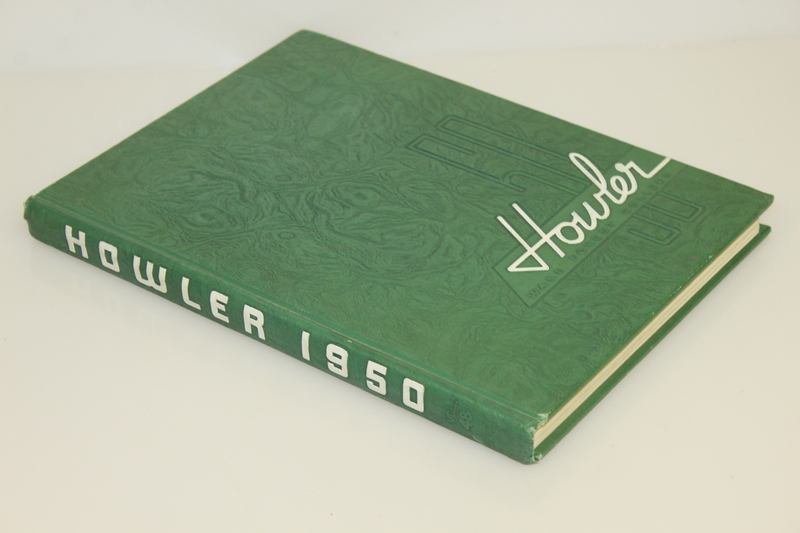 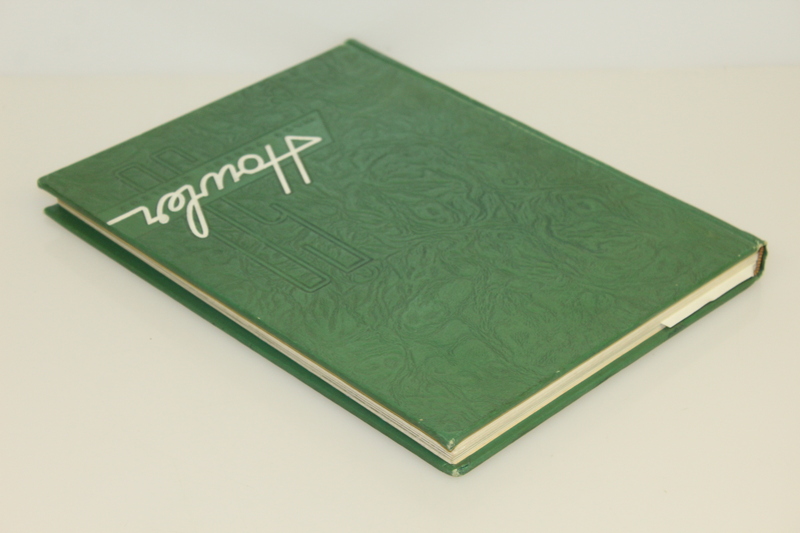 The yearbook comes in great condition and features the beloved Arnold Palmer. Palmer is shown as a member of the golf team. 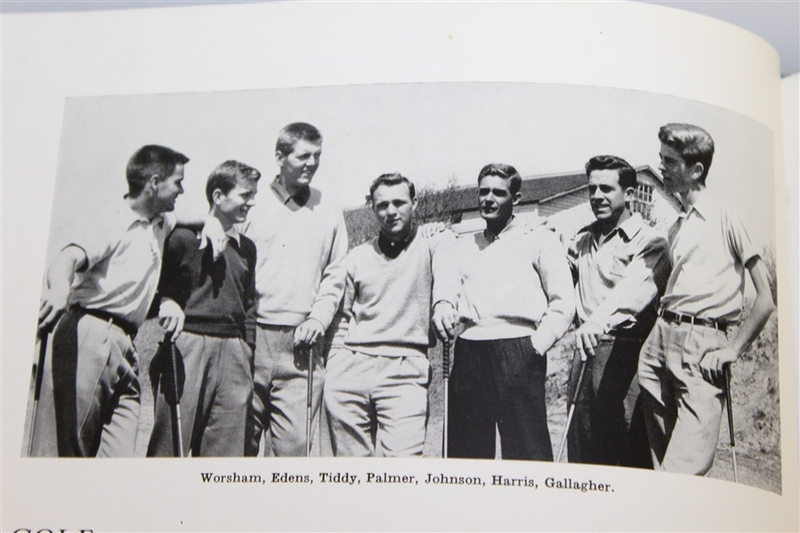 Palmer will always be remembered for not only his achievements on the course, but the contributions he made off the course as well.